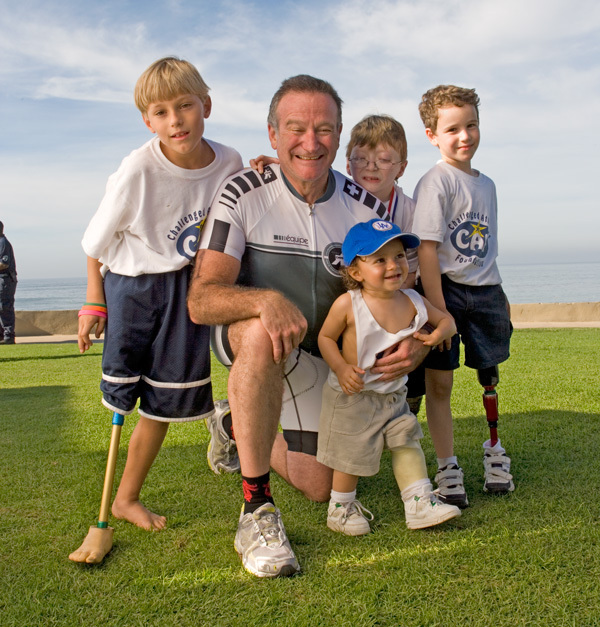 Challenged Athletes Foundation Endowment in Memory of Robin Williams was established in 2015 to honor the priceless contributions Robin Williams made to the Challenged Athletes Foundation during his lifetime. The initial fundraising effort to create this endowment came from the CAF Celebration of Will gala. A total of $1 million was raised and it was then matched by an anonymous donor creating a $2 million endowment. 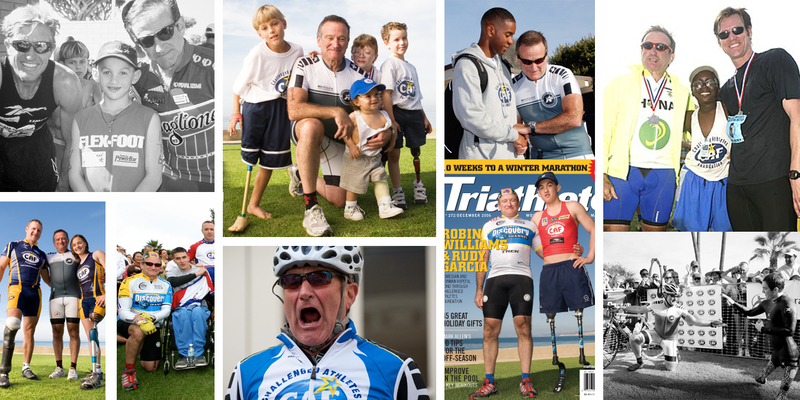 The purpose of this fund is to remember Robin’s generosity by distributing grants on an annual basis to deserving challenged athletes in perpetuity. Our goal is to grow this endowment through additional donations so the pool of athletes helped continues to grow. This endowment is managed and held at the San Diego Jewish Community Foundation.